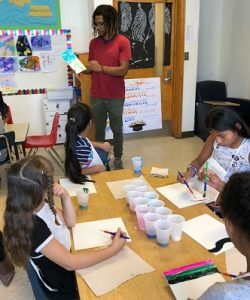 Our Before and After School program is for students in grades K-5 who attend the Brandywine School District. We have a classroom for Kindergarten through 1st grade and one for 2nd through 5th grades . 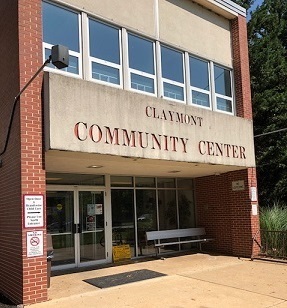 Students can arrive in the morning as early as 7:00am, and have breakfast before being walked to school at Claymont Elementary School. Claymont Elementary School is the only school that we offer the walking program for this academic year. At the end of the school day, a Brandywine CCP staff member meets the group at the school and walks them to our center. We serve a snack after school and offer time for homework, arts and crafts as well as gym and outside time. Students may be picked up before 5:30 pm. The Before and After School program is open on many school holidays and teacher in-service days. 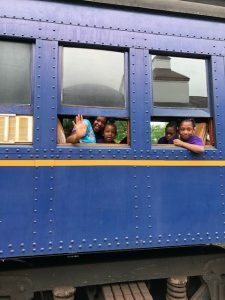 We also offer a full-time summer program for students in grades K-5. Brandywine Child Care and Preschool has over 10 years of serving the Delaware communities of Wilmington and Claymont. Our commitment to our families is to offer reliable and professional education and care for every student. All students benefit from our progams and knowledgeable staff. Caring for and teaching children are what we do best.